After Leonardo DiCaprio and Brad Pitt signed on for Quentin Tarantino’s upcoming movie about the Charles Manson murders, it was hard to imagine the cast could get any better, but it has. 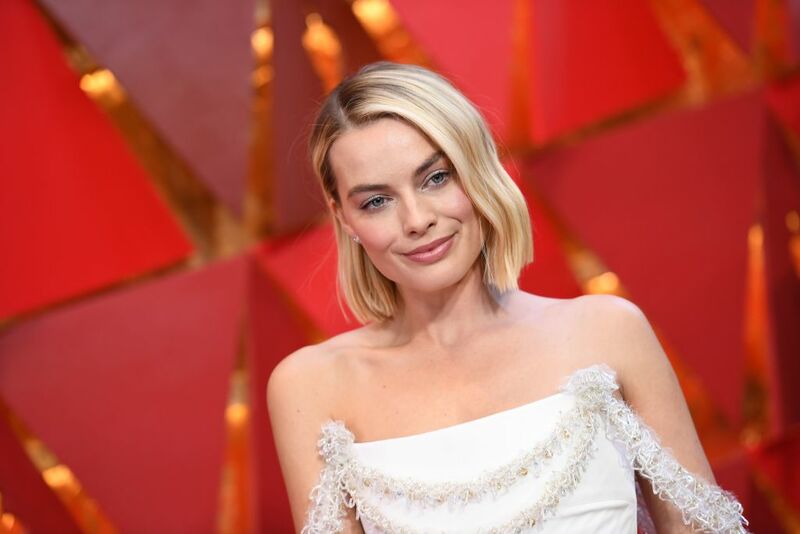 Last July, rumors circulated that Margot Robbie was in talks to play Sharon Tate in “Once Upon a Time in Hollywood.” Now it sounds like more of a sure thing, according to a new report from Deadline Hollywood. The role has reportedly been offered to the Oscar-nominated actress and negotiations are now underway to finalize a deal. DiCaprio is set to play Rick Dalton, a former star of a Western TV series, and Pitt is set to play Cliff Booth, Dalton’s longtime stunt double. Robbie will play Tate, the famous actress who was brutally murdered in the 1969 killing spree ordered by Manson. The only major role left to fill is Manson himself, and with a cast like this already you can expect it to be someone big. Sony Pictures is shooting for an August 9, 2019, release date.